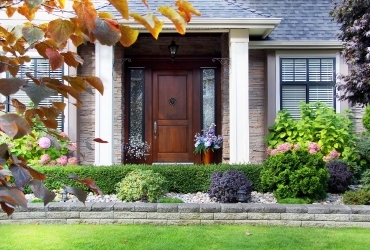 Replacing the siding on your home is one of the biggest expenses you can undertake for your exterior. So when replacing siding, you want to choose a product that is not only going to look good but is also going to last for a long time. 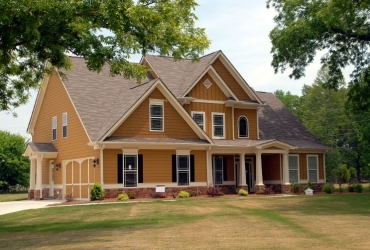 fiber cement siding is one of the most durable siding materials on the market. It can last anywhere from 25 years to a lifetime. At Siding King, we understand the value of your home, which is why fiber cement is our siding of choice. With over 60 years of experience replacing Nashville homeowners’ siding, we know that with a quality install, fiber cement truly works! Fiber cement is an engineered product composed of sand, cement and cellulose fibers. The mixture creates an extremely durable and fireproof product. It also lacks asbestos, glass and formaldehyde, making it environmentally friendly. Fiber cement can be designed to look like wood, stone and trim, making it an excellent product to enhance and protect your home’s exterior. James Hardie produces some of the highest quality fiber cement products on the market. Their range of siding choices mimic the look and feel of real wood and stucco and come in a wide range of colors to meet your specific style needs. 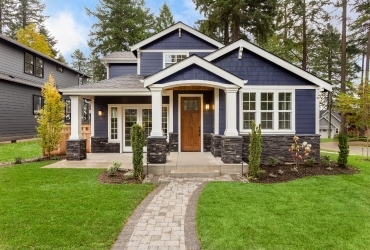 And for the 11th year in a row, replacement James Hardie fiber cement siding has been ranked the highest return on investment for any home project. Click here for the 2017 Cost vs. Value report. While fiber cement siding has its obvious perks, without proper installation, it is useless. As the only James Hardie Elite Preferred contractor in the Nashville area, our Siding King team has the knowledge and experience to provide a job well done, and we guarantee a quality installation every time. So, don’t let your choice on siding worry you any longer.